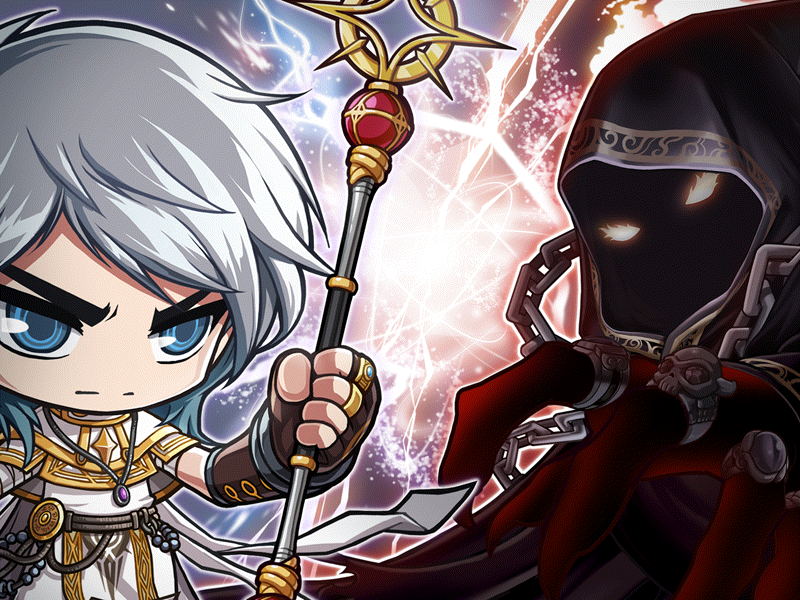 • MapleStory will be updated to v.178.4.0. • Players that were affected by the issue with the Mix Dye Coupon will receive a replacement coupon for each of the coupons that were lost due to the issue. Please claim your Mix Dye Coupon(s) by clicking the gift box icon on the left side of the screen before midnight (12:00 AM Pacific) on January 1, 2017. • Players that were unable to open additional Daily V 180m Boxes from the Play V event will be given a replacement Daily V 180m Box for the ones that were lost. Please accept your Daily V 180m Box by clicking the gift box icon on the left side of the screen before midnight (12:00 AM Pacific) on January 1, 2017. • Newly created Kaiser characters will now properly receive the Dragon Link Skill. • The Super Megaphone and Item Megaphone cash items will now work properly when used. • The Mix Dye Coupon will no longer use two coupons when dyeing your hair. • Newly created 'Burning' characters will now properly receive the Mega Burning Project event rewards. • The Lightning God Ring will now properly apply the buff and animation. • The Daily V 180m Box will now properly give the Master Craftsman's Cube to players in Reboot world. • Players in Reboot world can now properly receive the Master Craftsman's Cubes from the V Tracker event. • Additional back end changes will be made to alleviate recent lag issues. • The rewards for the Black Friday Big Spender Event will be distributed. Please claim your rewards by clicking the gift box icon on the left side of the screen before midnight (12:00 AM Pacific) on January 1, 2017. • Newly created 'Burning' Resistance characters can now make the job advancement to Blaster. • Due to an issue with daily coin limits, the V Coins obtained from Shining Santa Boxes now have a limit of 10 coins per day. • The skill 'Ibaraki's Spirit' will no longer deal max damage. Those changes have been performed yesterday. You can check more update in the game! Please pay more attention on Maplestoryer news about Maplestory guides and updates in advance. What's more, if you would like to buy cheap maplestory 2 mesos, Maplestoryer store will be your best choice.